As our COO and president, Linda Bancroft brings her lifetime win-win philosophy to all of our property owners, renters and other stakeholders. 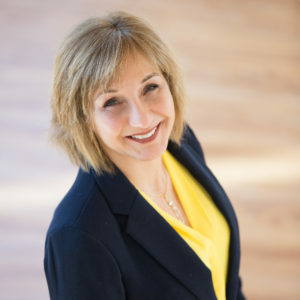 In addition to oversight of all operations, she has primary responsibility for business development, including our recent expansion from Greater Portland throughout Southern Maine. She’s committed to training the entire team in local, state and federal tenant-landlord laws and regulations, such as Fair Housing requirements. Combining project management expertise with a strong understanding of the local market, she leads special projects that increase the value of owners’ investments by increasing their marketability. A fourth generation, lifelong resident of Portland, Linda serves on the boards of Munjoy Hill Neighborhood Organization and Southern Maine Landlord Association as well as on the development committee of Hospice of Southern Maine. She holds a bachelor’s degree in business from Husson College and spends her free time with her adored grandchildren, Cam and Louise.